Yun Choi is traveling this week to the International Conference on Intelligent Robots and Systems (IROS) in Daejeon, Korea. She is presenting her research at the workshop on Evaluation and Benchmarking of Underactuated and Soft Robotic Hands. Check out a recent publication about her work here, and look out for more publications in the coming months! 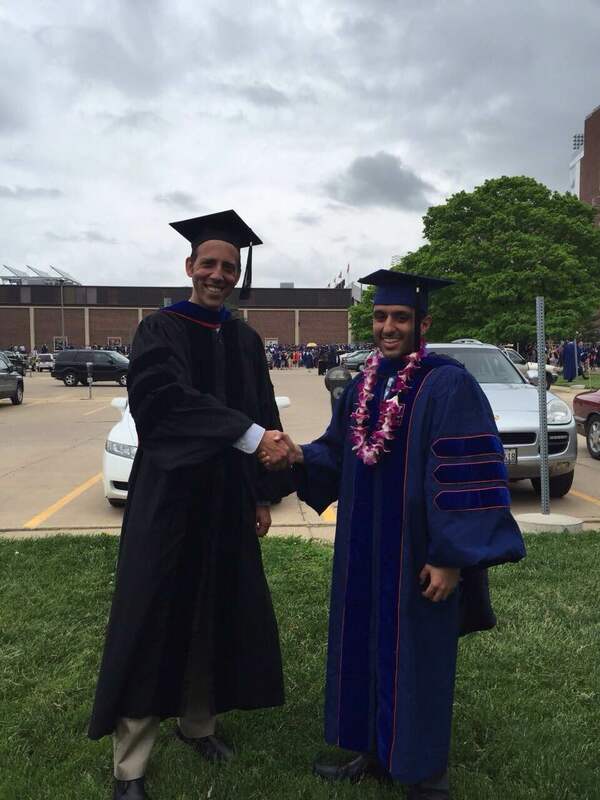 Congratulations to Navid Aghasadeghi, who obtained his PhD in Electrical and Computer Engineering from the University of Illinois at Urbana-Champaign on May 31, 2015. His thesis: "Inverse Optimal Control for Differentially Flat Systems with Application to Lower-Limb Prosthetic Devices." Bretl Research Group spin-off startup PSYONIC won first prize at the University of Illinois Cozad New Venture Competition for university-funded startups. Co-Founders Aadeel Akhtar and Patrick Slade pitched the startup, gave demos and showed videos detailing the group's low-cost myo-electric prosthetic hand with sensory feedback. PSYONIC won $10,000 for winning first prize, and also won the $15,000 Samsung Research Innovation Award. More details can be found from the Technology Entrepreneurship Center. Aadeel and Patrick were also featured in an article for the university's I-STEM program after having demonstrated the hand at Leal Elementary school a couple weeks prior. PSYONIC has also been accepted to the iVenture Accelerator program at Research Park, where they will receive an additional $10,000 in funds as well as mentoring and guidance from industry experts.